Permanent double-sided tape, good conformability and tearing. Excellent for bonding carpets thanks to different adhesives (acrylic on floor side, rubber base on carpet side). Widely used in trade fairs and hotel sectors. Guarantees clean removal with no traces. 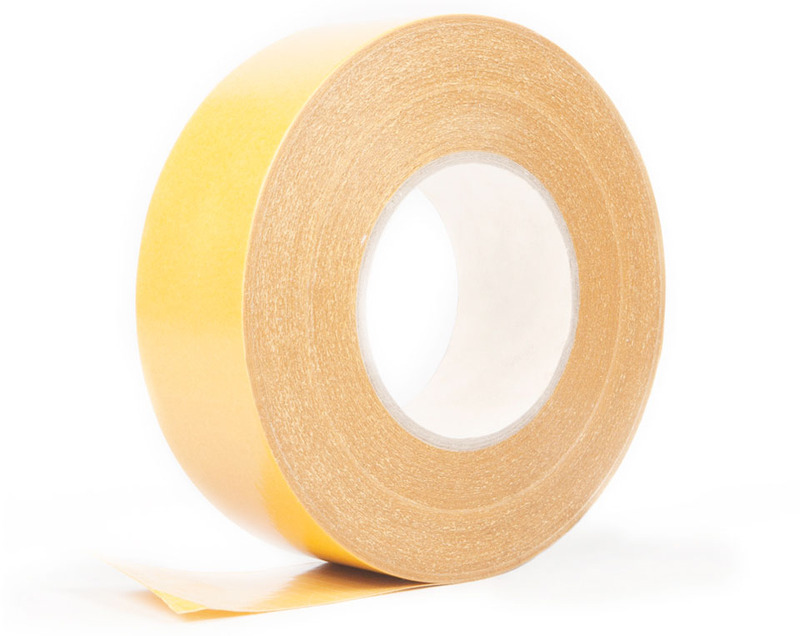 Permanent double-sided tape, guarantees clean removal with no traces. The 0.35-mm thickness is ideal for fixing photopolymers in the flexographic/offset printing sector.